The first time artist Ruben van Leer worked with a LIDAR scanner, he captured CERN’s large hadron collider in 3D for hisspace-opera film, Symmetry , which tells the story of the character Lucas merging with the collider. 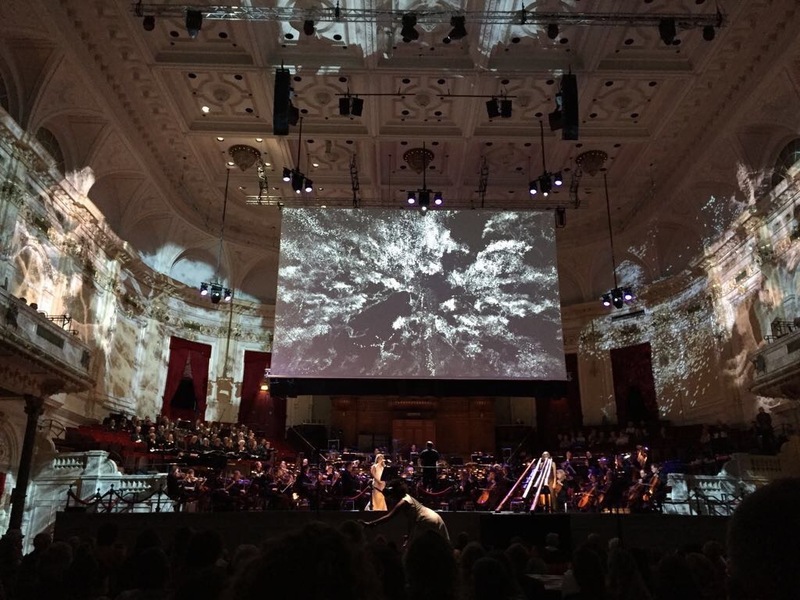 For his latest project, Sacred Environment, a collaboration with composer Kate Moore for The Holland Festival in Amsterdam, van Leer used a LIDAR scanner to 3D scan sacred sites in Moore’s native Australia. 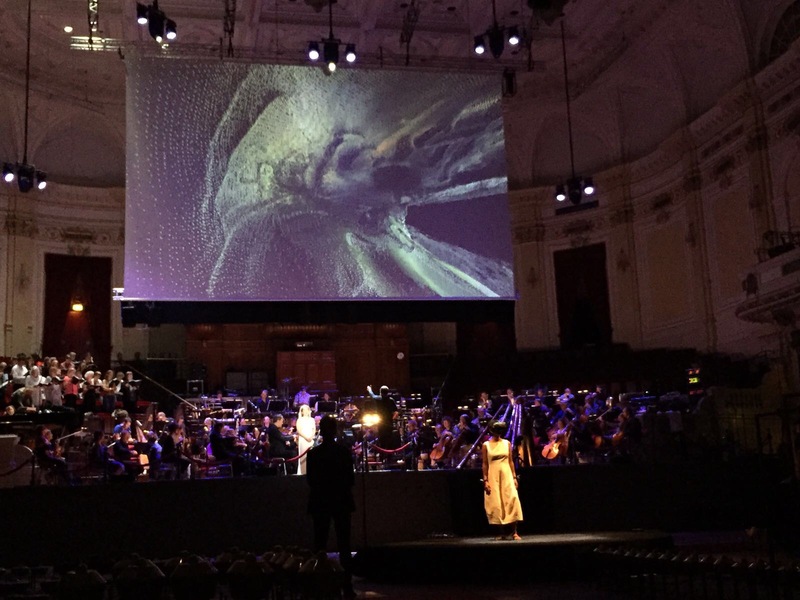 The performance featured an orchestra playing Moore’s music, while a VR performer, Esther Mugambi, explored 3D generative point-clouds of the sacred sites, which were projected on a screen for the audience to follow live. Like the Tribeca Film Festival’s VR Arcade installations and the Met Cloisters’ fantastic voyage into tiny Gothic sculptures, Sacred Environment attempts to transport audiences into different times and spaces. To make the VR portion of Sacred Environment, Moore invited van Leer to Australia, where they took a three-hour drive north from Sydney, along the Great North Road into the Yengo mountain area, a place of great spiritual significance to indigenous Australians. 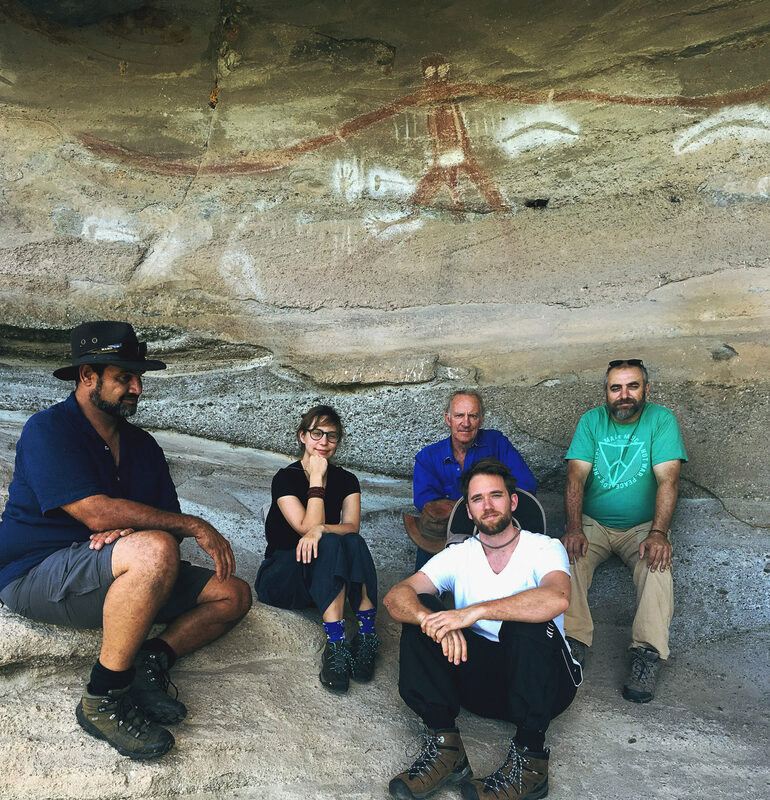 There, van Leer connected with two elders from the local community, Uncle John and Uncle Phil, who took him under their wings, showing him a diverse range of aboriginal sites with sacred meaning. Among them, the Baiame cave, a range of eucalyptus trees, stone plates with carvings and stories, and borders between men’s and women’s land. VR performer Esther Mugambi during a performance of Sacred Environment. At first, the elders were hesitant to let van Leer digitally scan the sites. But, after assuring them that the project’s intentions were pure, the elders gave him permission, provided the virtual recreations would remain invisible or abstract to the eye. To capture the sacred sites in 3D, van Leer enlisted Sydney-based visual effects creator Andrew Bosch, who did LIDAR scanning for films such as Mad Max: Fury Road and Life of Pi. Bosch brought his FARO LIDAR scanner and 4×4 track, which he and van Leer used to capture 14 different scans of the sacred sites, allowing the bush to come virtually alive during the performance. 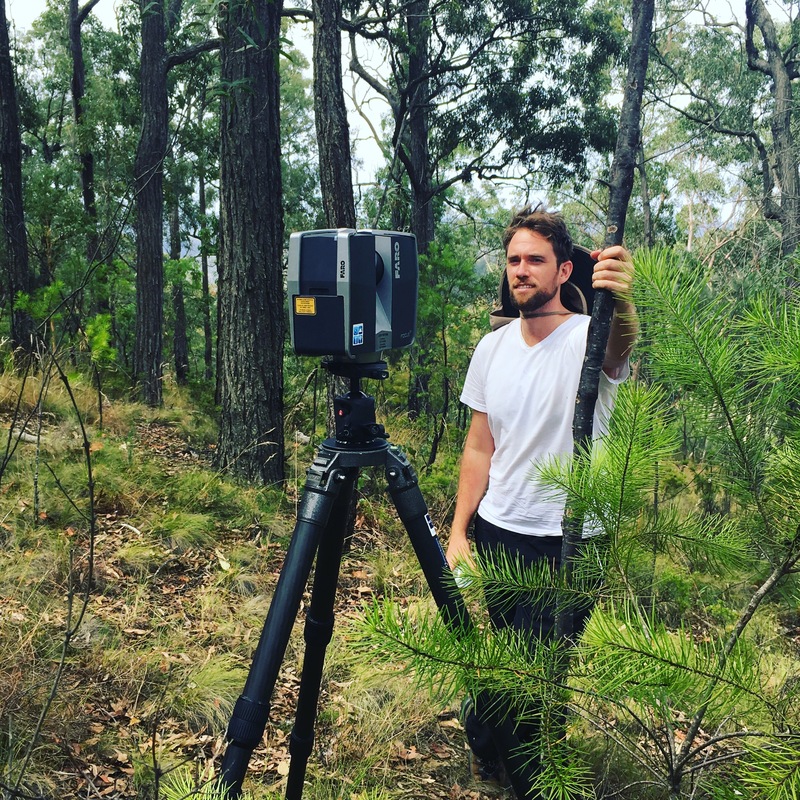 Ruben van Leer and a LIDAR scanner in the Australian bush. Ruben van Leer, Kate Moore, Uncle John Shipp, and Uncle Phil Sheppard in Baime Cave. Moore’s musical concept features various intertwining rhythms inspired by the different lifeforms heard when one is silent in the bush environment. In particular, she was inspired by creatures from the green valleys, like frogs and birds, as well the area’s leaves and lakes, and how all these things interact. Sacred Environment being performed at The Holland Festival. Inside this dream world, the audience could identify with the main character: a blindfolded woman who knows not if she belongs in the bush. 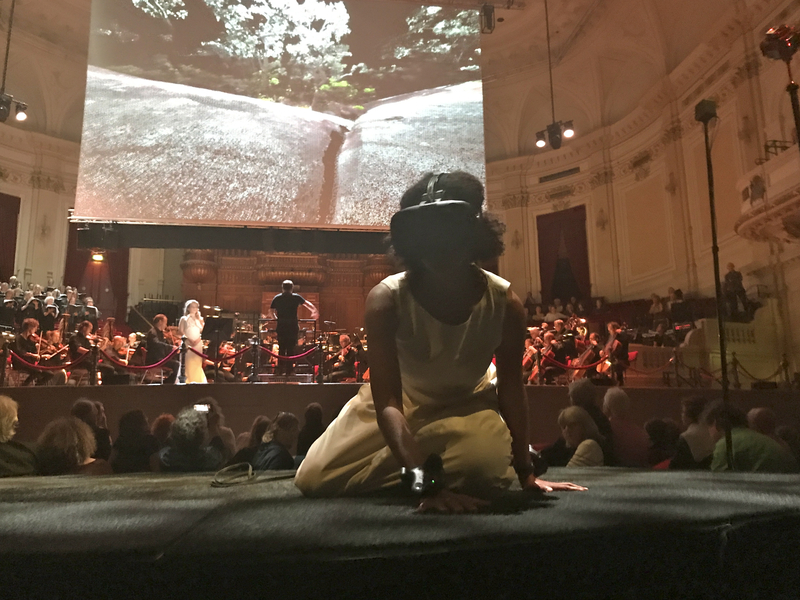 This main character is represented by three women on stage: a soprano singer, a didgeridoo player, and the VR performer. Click here to see more of Ruben van Leer’s work, and here to listen to Kate Moore’s music.